Richard Selby is the Chief Technology Officer at Trellis Rx where he leads technology product development and IT. Prior to joining Trellis, Richard was the original creator of the 340B Architect split billing solution at Macro Helix, a SaaS software company focused on providing hospitals and pharmacies with technology solutions to efficiently manage pharmaceutical inventories. During his eight-year tenure at Macro Helix, Richard was appointed CTO/VP of IT and led his technology team in developing a variety of solutions that MacroHelix provided their customers and helped grow the IT Team to over 60 employees. Macro Helix was acquired by McKesson Corp (NYSE: MCK) and is currently operated as a wholly-owned subsidiary. 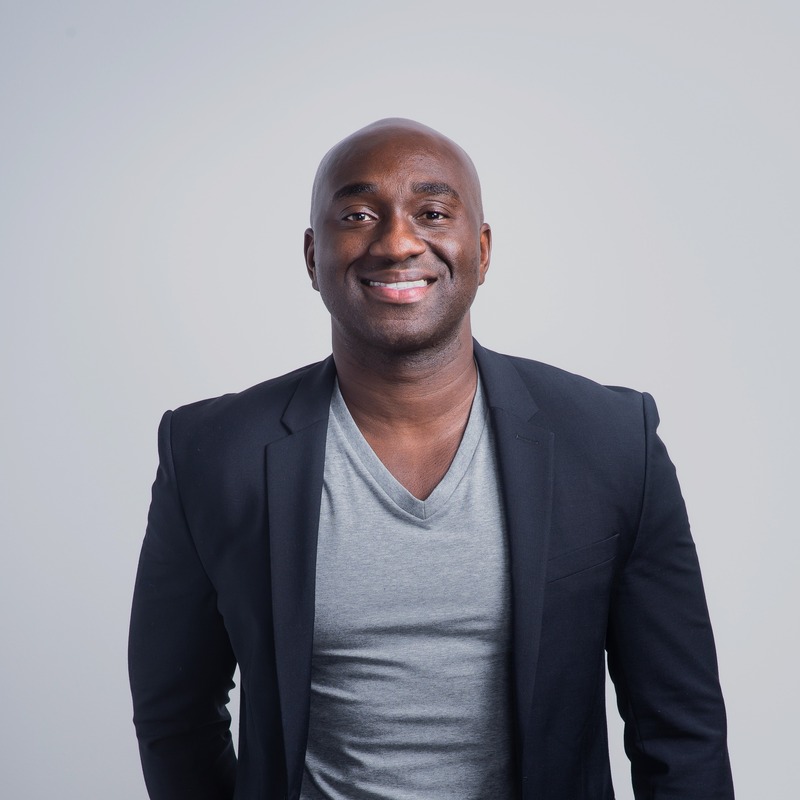 Prior to joining Macro Helix, Richard worked as a Marketing Analyst and Senior Developer at UPS Corporate, where he served as an integral member to the sales and forecasting team. He single-handedly designed and developed a new and enhanced forecasting application which changed the face of the marketing department. Richard holds a BA in Computer Science and Mathematics from Luther College. Richard is originally from Ghana, West Africa and now lives in Atlanta.